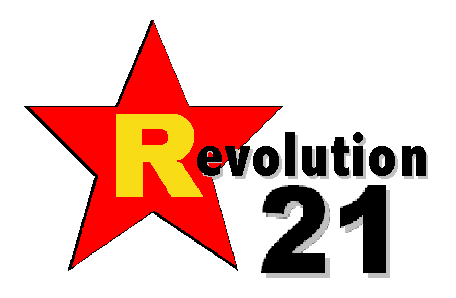 Revolution 21's Blog for the People: Let's dance! Here's some of what's been on the old record player the past couple of days. In 1956, Capitol Records got Benny Goodman and some of the old orchestra gang together to recut some of his classics in hi-fi. And boy do they sound good in high fidelity, pointing out the advancements in recording technology in just the decade and a half or so since the originals came out on 78 r.p.m. discs. THE ALBUM, The Benny Goodman Story, featured selections from the motion picture of the same name that had just hit movie houses all across America. What's interesting about this album, which just may be a first-run pressing -- given the packaging and red Capitol label, which changed to turquoise sometime that same year -- is how the cardboard LP sleeve came inside a paper outer sleeve. I don't think I've ever run across that sort of packaging before for a record album. And that's your bit of vinyl-nerd bait for the day, all the way from the fabulous '50s.